To the surprise of many, the U.S. dollar has been the best-performing asset of 2018 – something that hasn’t happened in many years. It’s a remarkable and unexpected phenomenon… or at least, it was unexpected to investors who took the wrong side of the trade. But how can we explain the dollar’s strength, and why is it happening now? And, should you be moving all into cash now? In order to make sense of these developments, Wealth Research Group recently spoke with economic authority Bill Murphy, who is a power player in the equities, currencies, and precious metals markets. Mr. Murphy is the Chairman and Director of GATA, the Gold Anti-Trust Action Committee, located on the web at GATA.org, as well as the founder of LeMetropole Café, Bill’s Internet Cafe for Gold and Silver Investors, located on the web at LeMetropoleCafe.com. After graduating from Cornell University in 1969, Bill Murphy became a starting wide receiver for the Boston Patriots. After leaving football, he went on to a career in the futures industry as a commodities broker. Early on, he worked for Shearson Hayden Stone and Drexel Burnham before starting up his own introducing brokerage on 5th Avenue in New York. As GATA’s Chairman and Director, Bill Murphy has led the fight against gold market and other precious metals market manipulation since 1999. Mr. Murphy has also provided daily analysis and commentary to subscribers at LeMetropole Cafe for over 19 years. Mr. Murphy’s vast experience in the futures arena, coupled with his valuable market connections, led to his understanding of the gold and silver price suppression scheme and what it would mean for future prices. Bill shares GATA’s core belief that the blatant price suppression, aided by flash-crash attacks on precious metals, has led to artificially low prices which will not stand. He also maintains that both gold and silver are headed for historic highs, and well beyond, in the years ahead. When Bill Murphy and Chris Powell founded GATA, their purpose was to expose and put an end to the manipulation and suppression of the gold market. At first they thought it was only limited to the bullion banks: J.P. Morgan, Goldman Sachs, and others. Soon, however, they would discover that it was much bigger than that. In time, according to Bill Murphy, it was discovered that the manipulation also involved the silver market, along with the U.S. government itself. Throughout the years, GATA and Mr. Murphy have consistently reported evidence of collusion among governments and financial institutions to suppress the price of gold. Precious metals and the U.S. dollar are highly interrelated assets, and the dollar rally of 2018 has left many analysts and investors scratching their heads in amazement. Wealth Research Group asked Mr. Bill Murphy about how and why this could have happened, and what it means for investors going forward. According to Bill Murphy, the stunning U.S. dollar rally of 2018 can be explained, in part, by how weak the other world currencies have been. At this point, the U.S. dollar isn’t actually good; it’s just the “best of the worst,” so to speak. There are other factors that helped buoy the U.S. dollar, including the multitude of concerns that investors have about the stock market. Remember, the stock market has performed very well for a number of years, and investors know that this cannot continue indefinitely. Therefore, since investors understand the risk of getting into the U.S. equities markets at this point, they have viewed the dollar as a safe-haven asset in 2018. Besides, according to Bill Murphy, the Fed is now raising interest rates – another reason for people to view the U.S. dollar as a relatively safe place to be this year. Does this mean that investors should just convert all of their assets into dollars right now? 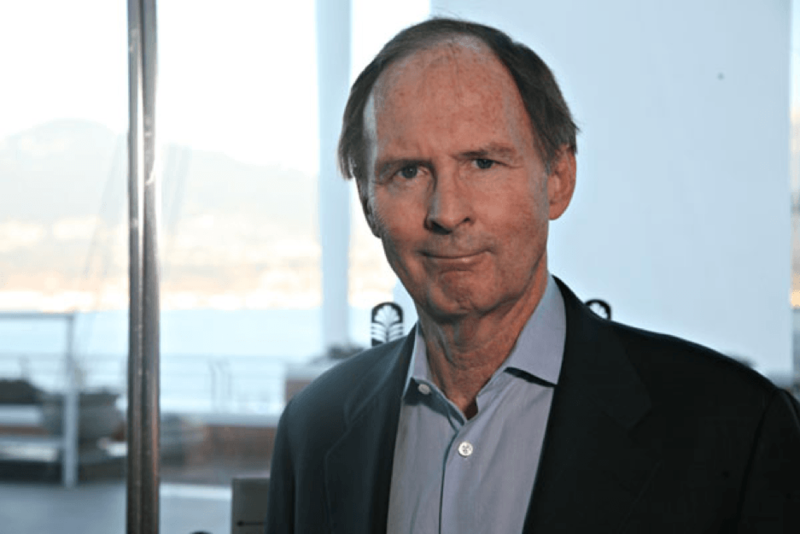 Wealth Research Group is certainly not recommending that and neither did Bill Murphy: instead, he views gold and silver as the safe-haven asset of choice. Furthermore, according to Bill Murphy, shares of gold and silver companies are probably the cheapest they’ve ever been in history, relative to gold and silver itself. 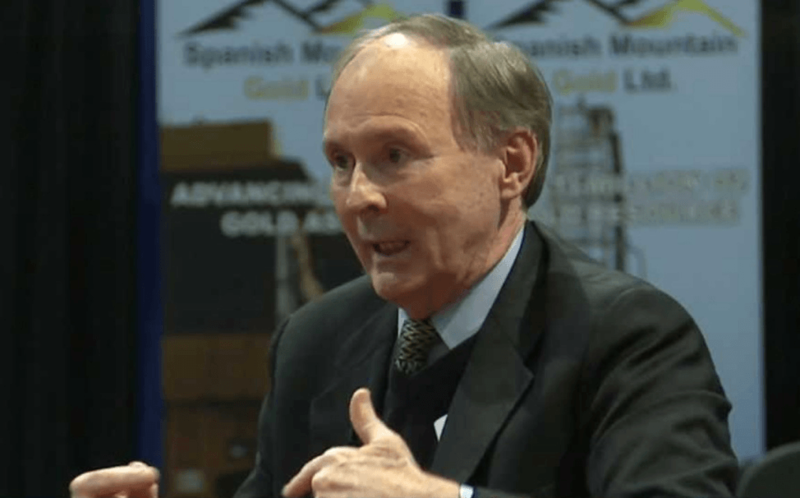 Thus, according to Bill Murphy, there are now fantastic opportunities in some of the quality gold and silver stocks. Junior mining stocks are also presenting excellent investing opportunities for those who are prepared for greater rewards and risks. This incisive interview touches upon the U.S. dollar, precious metals, and a number of fascinating insights from Mr. Bill Murphy, so don’t miss out on this exclusive interview. Plus, you’ll definitely want to visit the websites for GATA and LeMetropoleCafe.com for important insights into the precious metals, currency, and equities markets. It’s also imperative that you get a copy of Wealth Research Group’s must-read financial reports, which include our urgent report on how state-issued currencies will topple the U.S. dollar, our Domestic Cancer: America’s Biggest Challenge report with critical data on the attack being perpetrated on U.S. soil today, as well as our Quintessential Gold and Silver Stock Playbook with the latest wealth-building research on the precious metals markets. This work is based on SEC filings, current events, interviews, corporate press releases and what we’ve learned as financial journalists. It may contain errors and you shouldn’t make any investment decision based solely on what you read here. It’s your money and your responsibility. Information contained in this profile was extracted from current documents filed with the SEC, the company web site and other publicly available sources deemed reliable. The information herein is not intended to be personal legal or investment advice and may not be appropriate or applicable for all readers. If personal advice is needed, the services of a qualified legal, investment or tax professional should be sought. ENERGIZE Your Portfolio: Hidden Gem Alert!